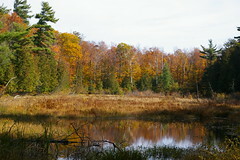 The fall is a great time to take in the vibrant, changing colours of the leaves. The park offers a good number of trails to walk and areas to explore. 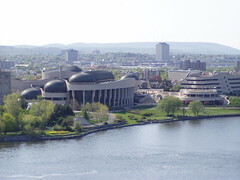 The Museum of Civilization is one of the top museums in Ottawa. It both educates and enlightens its visitors on Canada's cultural heritage and development over the course of our nation's history. 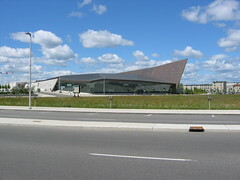 Another of the areas great museums, the new War Museum houses a vast array of military arifiacts. The musuem's mandate is to Educate, Preserve and Remember in relation to the country's military history. 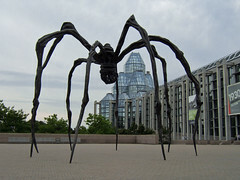 Housing one of the largest collections of Canadian artistic works, the National Art Gallery is a great place to spend a day. Ottawa's Byward Market is a great place for a beer on patio during a sunny afternoon, to eat a great dinner or simply to stroll and shop. This area has one of the more prolific night lifes in the city. 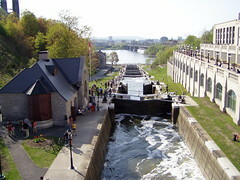 The Rideau Canal was recently named a UNESCO Heritage site. One of Canada's historic canals, it is a great site for a wonderful stroll. 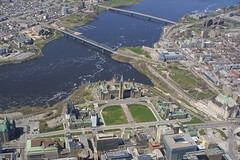 Parliament Hill is the home of Canada's government. The iconic image of the Peacetower in the Center Block of the Parliament Buildings is another one of Ottawa's gems.